100% of each donation goes towards the future dog park! Hi, my name is Skye and I am a local dog trainer. The community of Murphys and surrounding Calaveras County currently has no designated fully fenced area for dogs to go, exercise, play and socialize. Together with 50 of my friends and clients we have formed a nonprofit organization with the single goal of establishing an ADA accessible, fully fenced, off-leash dog park where well-behaved canine citizens can exercise and socialize in a clean, safe environment without endangering or annoying people, property or wildlife. We are viewing this park as a community project, designed to satisfy the needs of dog-owners and non-dog owners alike. The hope is to encourage unique dog events such as informal dog shows, specialized training sessions, and festive holiday portraits, as well as fun human events like monthly BBQ's, live music concerts, or “Yappy Hour” - tasting local wines or brews while dogs play. 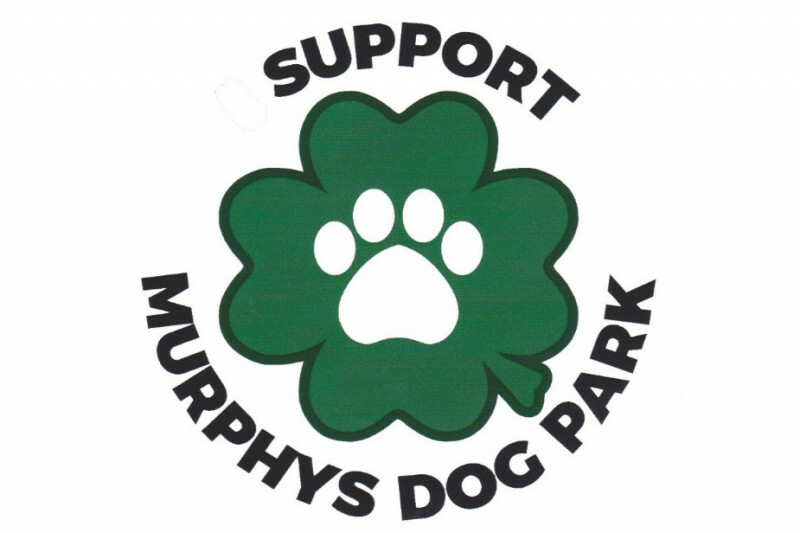 Where not only the dogs, but also the people of the community can socialize and enjoy another attraction within Murphys. This park would also provide a vital secondary use as an emergency area designated for animals in the city, county, and region’s Emergency Operations/ Preparedness Plan. Any contribution to make the dog park a reality is greatly appreciated!! Check out our Facebook page to discover exciting fundraising events around Murphys!